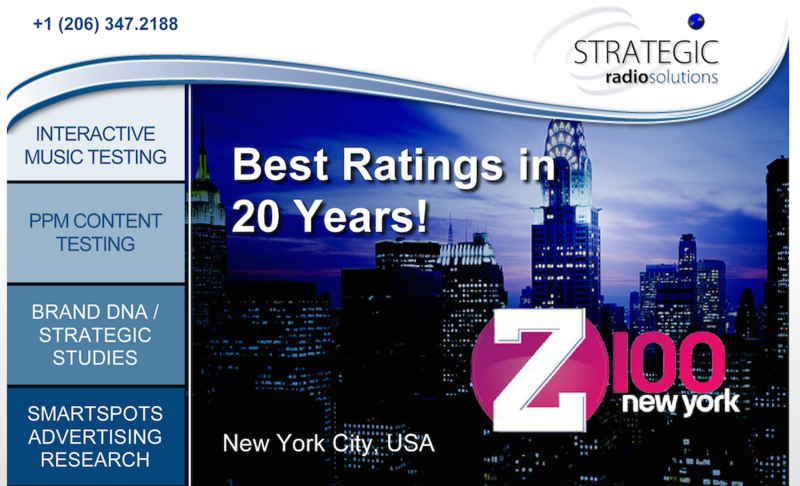 Strategic Radio Solutions’ team has evaluated content worldwide for 18 years. The Content Superhero webinars is the result of content from actual research projects. We thank our clients for granting permission to share this content to help radio provide more engaging content for consumers. 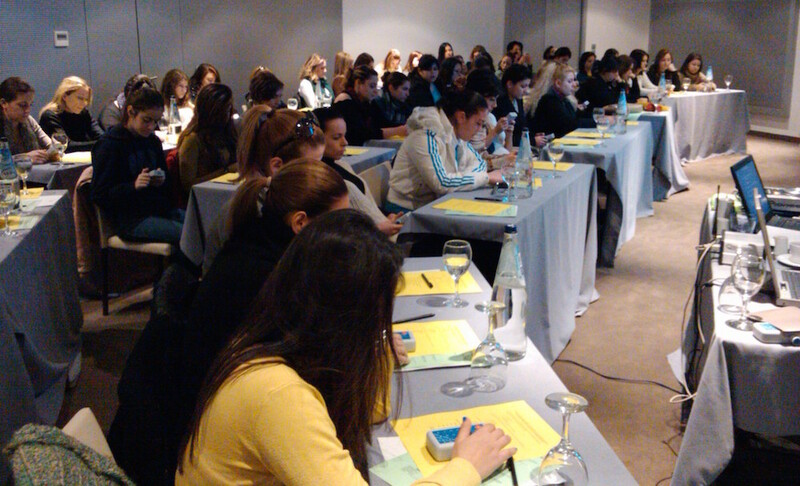 Respondents are recruited to participate in the studies, then invited to a group session to evaluate content. Each listener uses a remote control in his/her hand, which we call a ‘dial’. Respondents simply turn the dial ‘up’ if they like what they are hearing or ‘down’ if they don’t. We measure their reactions moment-by-moment, second by second, so we literally see and measure what listeners feel instantly. 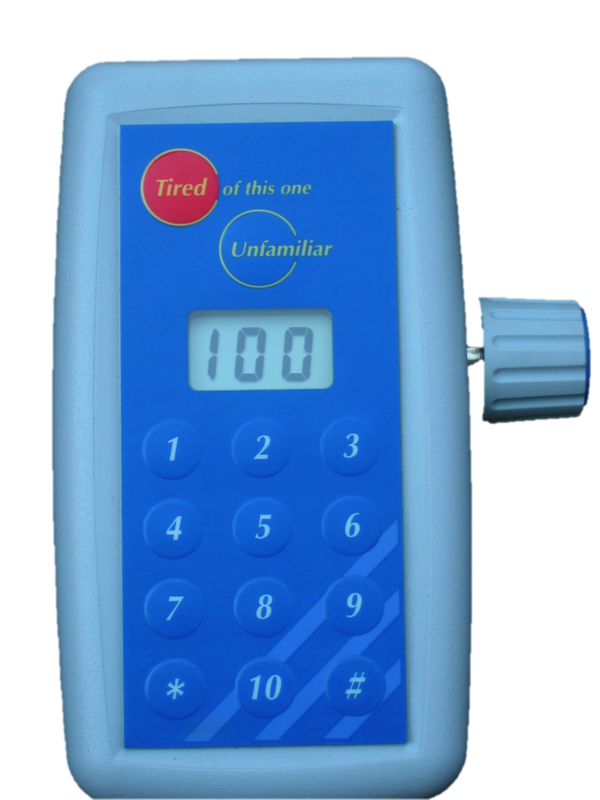 Data is collected in a scale from 0-100. Respondents start by setting their dials to ‘50’, so they start in the middle for each piece of content. Their’ reactions are converted into lines that look like an EKG on the computer screen, much like a heart monitor you’d see in a hospital. The EKG lines go up when the listeners like it and down when they don’t. One of the most important aspects of content evaluation is the tune out button. This red button on the front of the dial is pressed if and when the respondent would tune out the content or switch to another station. As you’ll see in the webinars, the tune out factor can be significant, sometimes as much as 1/2 of your audience leaving in a short period of time. It isn’t easy for an air talent to see that “tune out” number rise as content plays, but it does provide a visual demonstration of what is really happening as consumers listen to the radio.